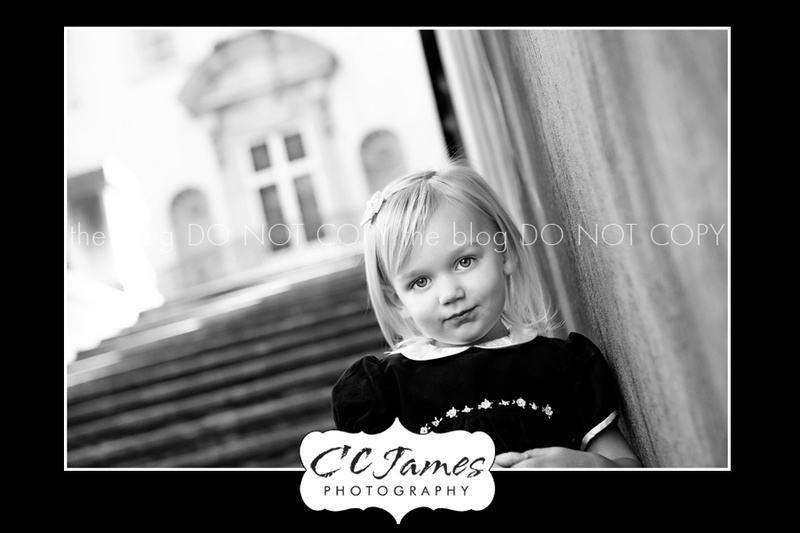 Yes, I think I will have to add this sweety to my “amazing faces” gallery on my website! Stunning eyes, blonde hair, and the cutest little smile! 🙂 Of course, that would be as soon as I actually have some extra time to do ANYTHING besides edit, edit, edit all of my sessions! 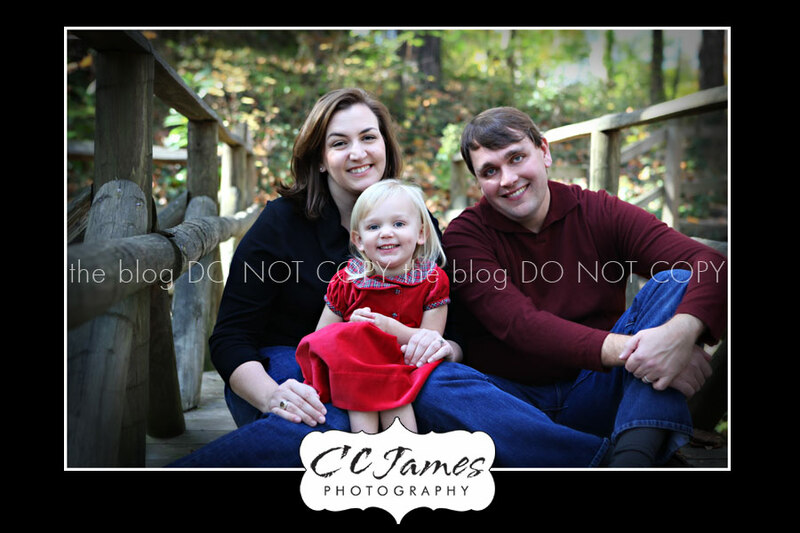 I know mom is “stalking” my blog (to quote her directly), so here is a sneak peak to hold her over until the rest are done. 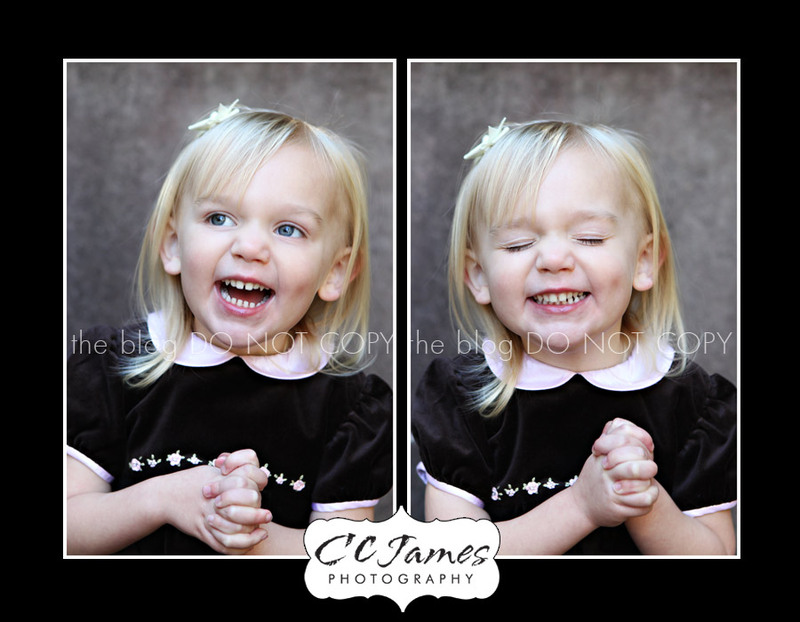 Miss “C” did GREAT for our session – she was smiling all the way until the end. It certainly made my job easier! 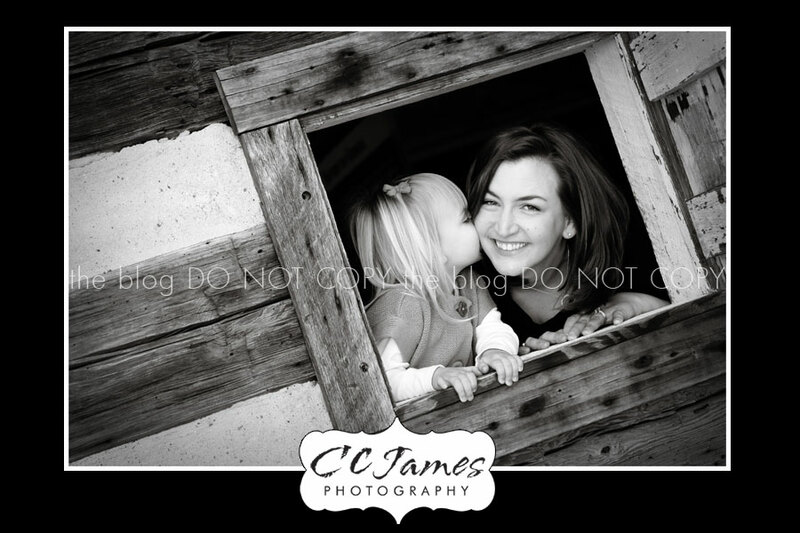 Love this one with mom – so adorable! PLEEEEEEASSSSSEEEE can I have some candy????? Annie Weed – Hooray…I can stop stalking your web-site! 🙂 So precious! Thanks Crystal!